Polly Dunbar is one of the most well known author/illustrators working in the UK today, she has created many much loved books for children. Polly was born in the Cotswolds and grew up in Stratford-upon-Avon. After school, she completed a foundation course at Norwich School of Art and then went on to do a degree in illustration at Brighton University. 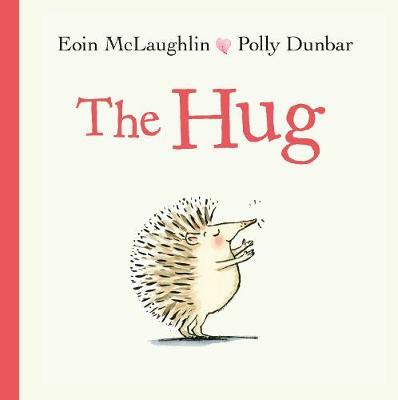 Polly's bestselling book, Penguin, has won numerous awards including the Book Trust Early Year's Award 2007, the Nestle Silver Children's Book Prize 2007, the Practical Pre-School Award 2007, the Red House Children's Book of the Year Award 2008 and was shortlisted for the Kate Greenaway Medal. 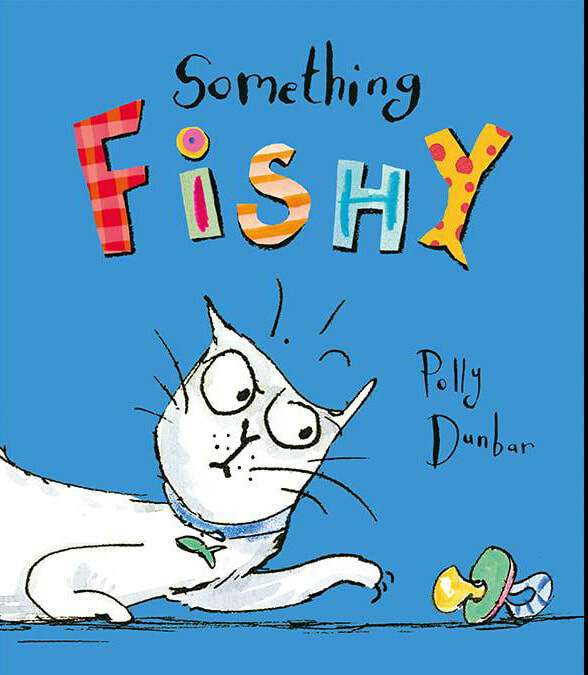 In 2009 Polly was chosen as one of Booktrust's Ten Best illustrators and in 2011 she was Booktrust Writer in Residence. 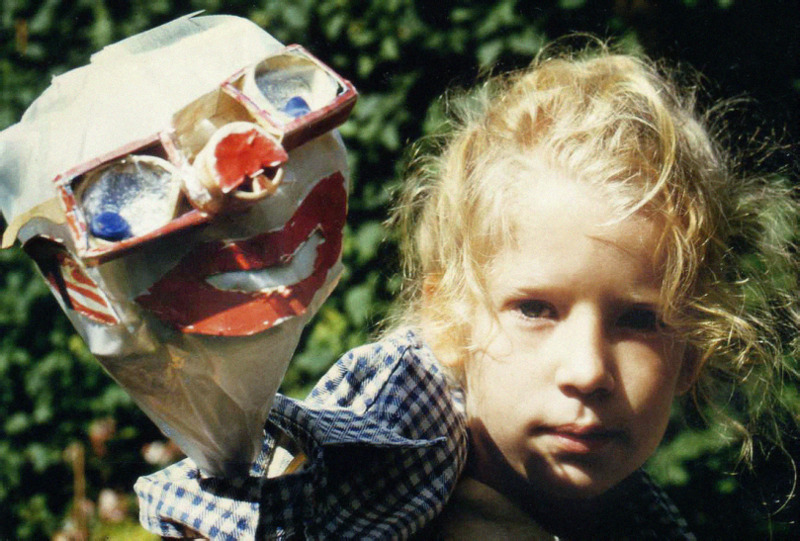 She is also co-founder of Long Nose Puppets, the award winning theatre company. They have made successful adaptations of the books Shoe Baby, Fly Away Katie, Penguin and Arthur's Dream Boat. 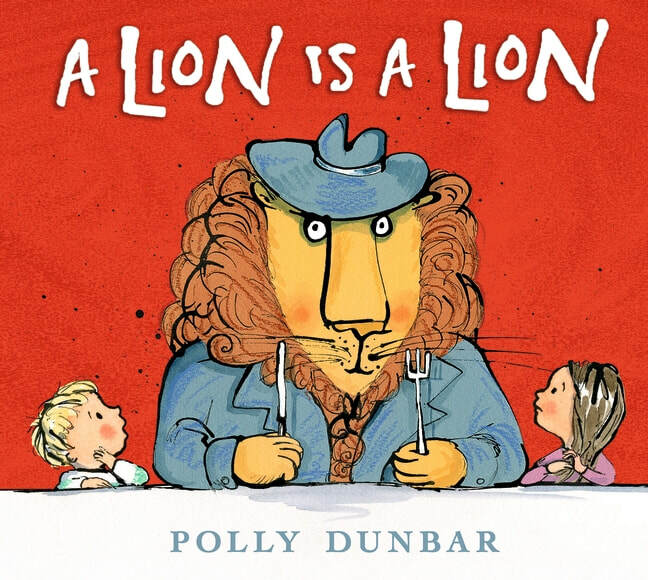 Polly is the daughter of the distinguished author Joyce Dunbar with whom she collaborated on the picture books Shoe Baby and Pat-a-Cake Baby. She is also the illustrator of My Dad's a Birdman and The boy who climbed into the Moon, both written by David Almond. Polly created Tilly and Friends, a series of six books following a little girl and her animal friends. Tilly and her friends are now television stars with their own animated series on the CBeebies channel. 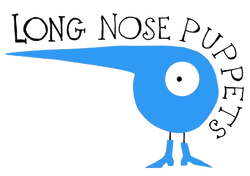 As well as puppeteering with the Long Nose team Polly has performed at book festivals in Edinburgh, Cheltenham, Hay on Wye, Dubai, Singapore and Hong Kong. Polly often runs workshops in schools and universities and regularly teaches creative writing at the Arvon Foundation. Polly lives in the Waveny Valley, Suffolk with her partner and their two boys Sonny and Cody.